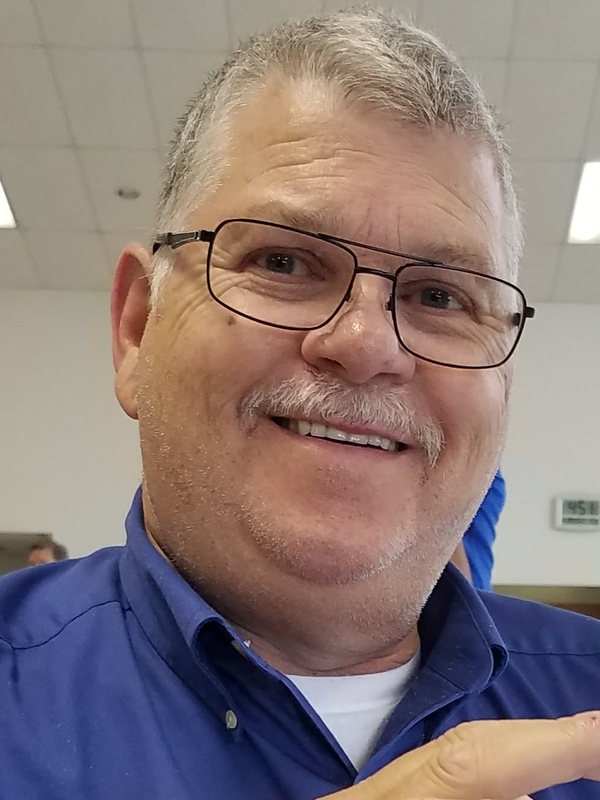 Robert Perry Hill, Jr., 64, of Kansas City North, passed away on September 7, 2018, at K. U. Medical Center with loving family at his side. Visitation will begin at 1:30 pm, followed by a service celebrating Bob's life at 3:00 pm, on Sunday, September 9, at Park Lawn Northland Chapel, I-35 at State Route 291, Liberty. In lieu of flowers, memorials are suggested to the Ararat Shrine Hospital Transportation Fund or to the American Diabetes Association. Bob was born July 7, 1954, in Kansas City, MO, one of three children of Robert P. Sr. and Vivian Rogers Hill. His parents preceded him in death. He worked for Rensenhouse Electric until his health no longer permitted. Early retirement gave Bob the opportunity to spend much quality time with his family. Bob was an active member of Gladstone Seventh-day Adventist Church, where he served as a deacon and volunteered in community outreach. He was also a member of Alpha Masonic Lodge #659 and Ararat Shrine Temple where he served in its Patrol unit. Bob also dedicated his time driving patients and their parents to the Shrine Hospital in St. Louis. Survivors include his wife of 42 years, Debra Shea Hill; children and spouses, April and Barry Hord, Mike and Mandy Hill; his granddaughters and lights of his life, Cora, Brenna and Delaney; sisters and brothers-in-law, Janice and Ron Bumgarner, Diane and John Vutich; as well as other family members and many friends. Visitation: 1:30 pm to 3:00 pm on Sunday, September 9, at Park Lawn Northland Chapel, I-35 at State Route 291, Liberty. Celebration of Bob’s Life: 3:00 pm on Sunday, September 9, at Park Lawn Northland Chapel, I-35 at State Route 291, Liberty. Such a wonderful man. He will be missed by all. He is now in the hands of our Dear Lord. Thoughts and prayers are with you all. I'm so sorry for your loss. Bob was a great man and admired by all. I know that there is nothing that can be said or done to make it better, but please know that you all are in my thoughts and prayers during this difficult time. May God bless and be with you. Debby, April, and family, I am so sad to hear about Bob. I will miss seeing him at our reunions and other functions with you. He was a great person. Mom and my prayers and hugs are with you all! Sorry for the loss of husband father and grandfather. He was a special man and loved his family very much. He will be greatly missed. Now he is walking with the Lord. So sorry to see this. Praying for the family. Hope he taught the grandkids how to skate!! Debra, Jan and Diane know we are thinking of you, hugs to all. I am a co-worker of Mike's and I met Mr. Hill when he came to visit Mike in Indianapolis for the Indy 500 race. He was such a nice guy and I could see how he has instilled that quality in Mike. It was nice getting to meet Mike's parents during that visit to Indy. My thoughts and prayers go out to the Hill Family. So sorry Debbie, April and Mike. I just heard about Bob’s passing. I’ll miss chatting with him at the barber shop. He was a great guy and always loved talking about the kids and grandkids.